Mark Zuckerberg became an instant millionaire by building Facebook, and if you have a unique idea on how to build a successful social website you can be the next millionaire too. there are many free and cheap social engine applications you can use to start building your online social site. in this post I will summarize some of the social engines I’ve used and those I am familiar with. Joomla is one of my favorites CMS engines, it can be used to build almost anything on the web including social sites. 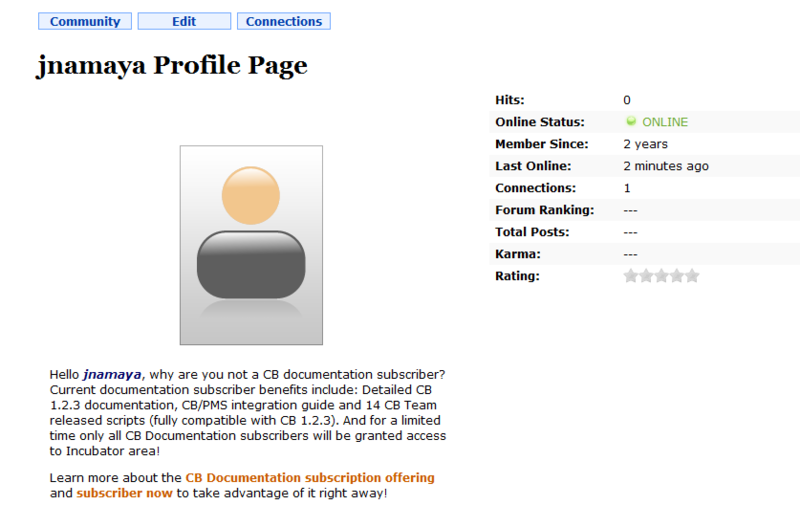 my favorite Joomla social component is jomsocial. 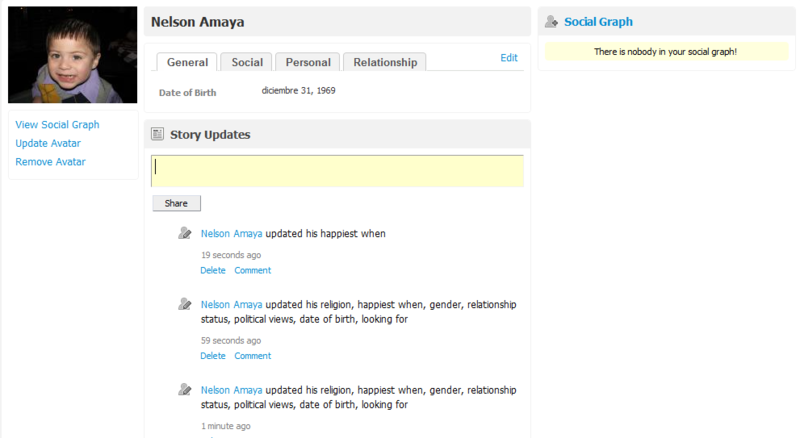 Jomsocial is very Web 2.0 looking, and it does not require to know any programming language to set it up. though it will help if you are familiar with PHP and CSS to make customizations on the templates. Jomsocial professional license cost $150 with one year support and updates. 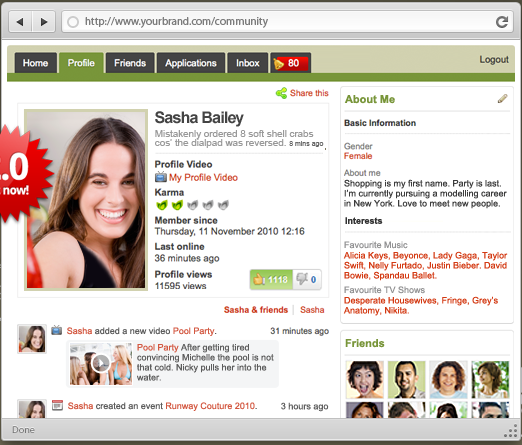 community builder is not as good looking as jomsocial but is the oldest joomla social component and its completely free. there is a lot of support for community builder in joomla community, because it is the oldest social components for joomla. community builder is completely free download. another social component for joomla I been following its development for awhile is Anahita. Anahita is still in Alpha stage, and cannot be used for production yet, but even in the alpha stage looks good. clean, fast and simple.